To be sure, getting a tax refund feels like a windfall, but in reality it’s an interest-free loanthat you’re giving the government. 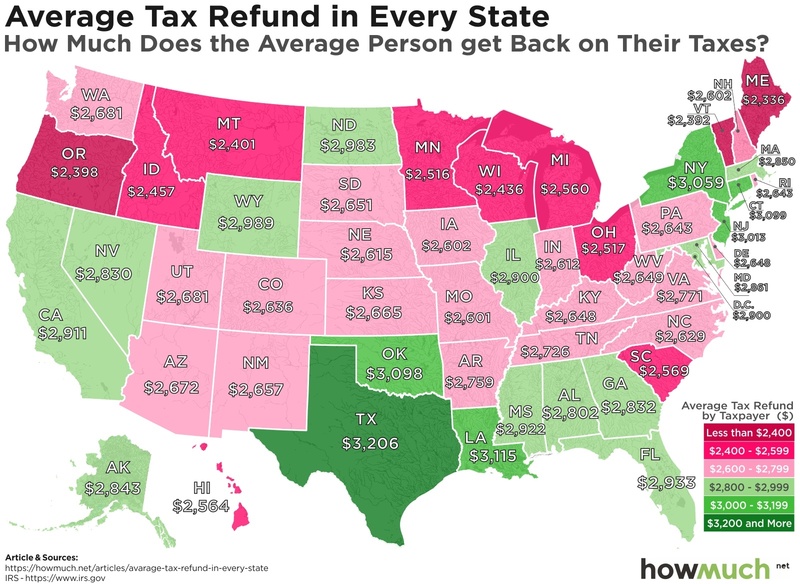 It would be much better to file your return and get a refund of $0, meaning you paid your exact tax liability, and nothing more, throughout the entire year. Instead of getting a nice check from Uncle Sam this spring, you would’ve had more money to spend throughout all of 2018.